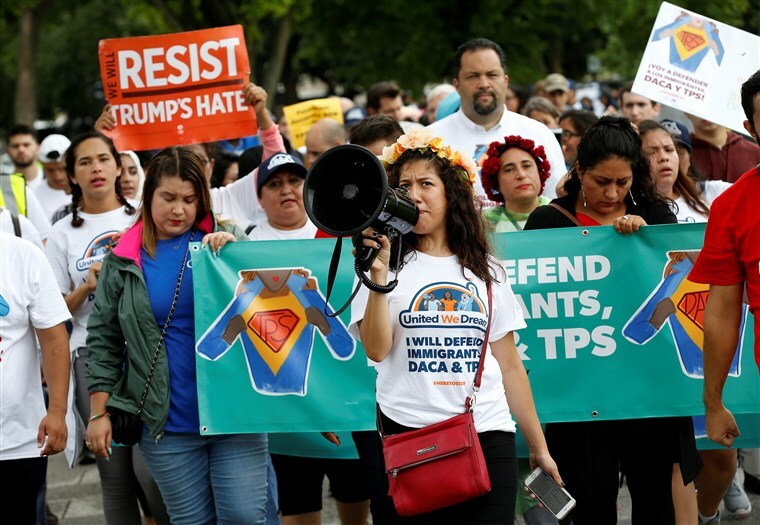 NEW YORK, Feb 12: Immigrants from Honduras and Nepal have filed a lawsuit alleging the Trump administration unfairly ended a program that lets them live and work in the United States. 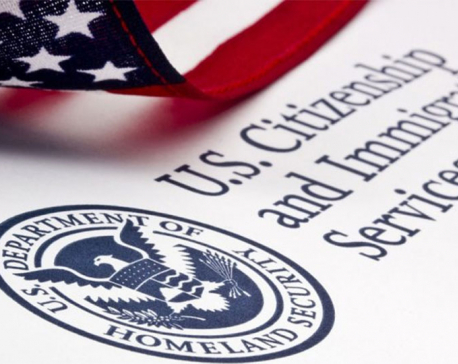 Last year, a federal judge in San Francisco temporarily blocked the U.S. government from halting the program for immigrants from El Salvador, Haiti, Nicaragua and Sudan. The suit filed on behalf of citizens of those countries, in addition to this one, cited Trump's vulgar language during a meeting last year to describe African countries.